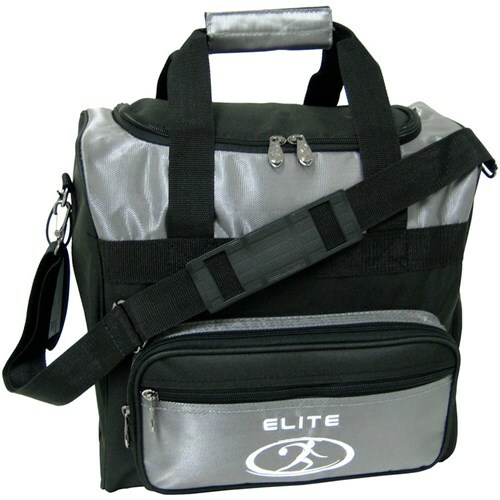 Check out this Elite Impression Single Tote Silver/Black! This tote has a separate accessory pouch so you can store your tapes, cleaners, and towels with ease. Elite also offers a 1 year warranty with this bag! Due to the time it takes to produce the Elite Impression Single Tote Silver/Black ball it will ship in immediately. We cannot ship this ball outside the United States.